Here is a gallery of remarkable presentations on presentation skills and business skills made by us. You can read through the presentations online. Some of the presentations are available for free download. They are clearly marked. 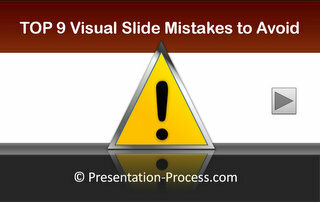 The free presentation download is available in ppt format. Here are some simple tips and tricks you can use to create better PowerPoint Diagrams. 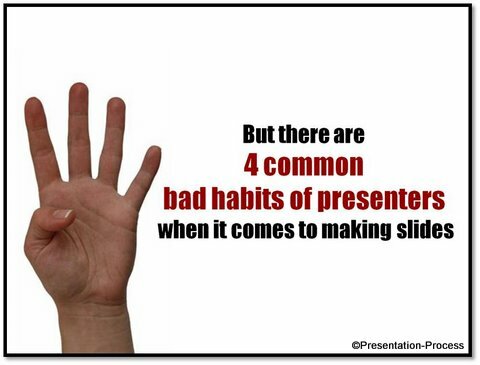 Here are the 4 common bad habits of presenters when it comes to making slides and a humorous look at how they developed these bad habits. 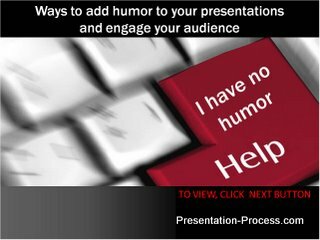 This presentation is part of our Powerful presentation video and has been very popular online in Slideboom with over 2600 views and 23 favorites. If you have been using abstract swishes and swirls as presentation titles to open your presentation, this collection of 11 Awesome Slide Titles will inspire you. 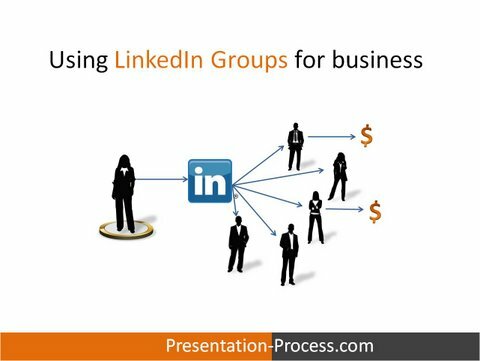 This presentation provides a 3 step process to make the best of the professional network on Linkedin, especially using the Groups. 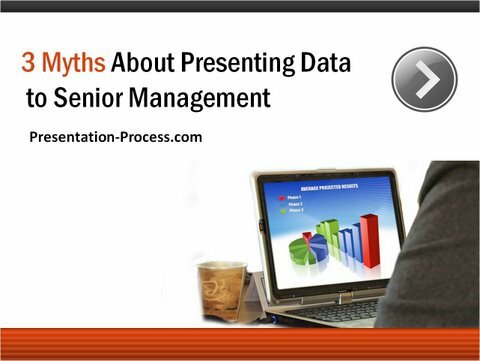 This presentation sample breaks the 3 common myths presenters hold about presenting data to senior management and provides 3 recommendations to succeed. Bullet Points are no longer the right way to present information on slide. 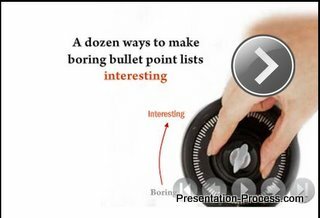 This presentation example shows 12 different ways in which a boring bullets slide can be converted into a creative and engaging slide. 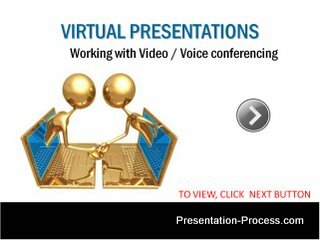 If you are making presentations over voice or video conference, it is not as easy as making presentations to a live audience in front of you. This presentation talks of the key factors you should know to make your Video Conference more effective. 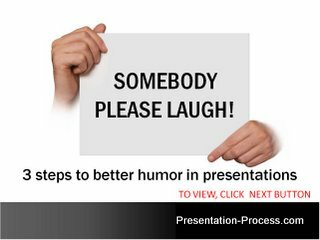 Looking at using Humor in presentations? Here is a step-by-step process to doing that effectively -with examples. 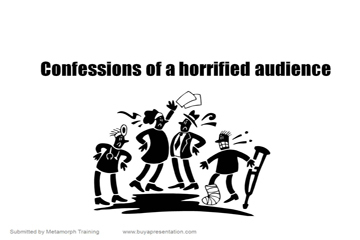 This presentation has been immensely popular on Slideshare. 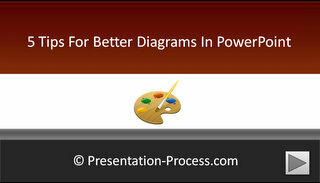 PowerPoint Chart and Diagram Templates. Audience pay maximum attention at the start and end of a presentation. So it is important to plan not just the opening but the closing as well. The presentation below gives 3 suggestions for effective way to create Thank You Slides.